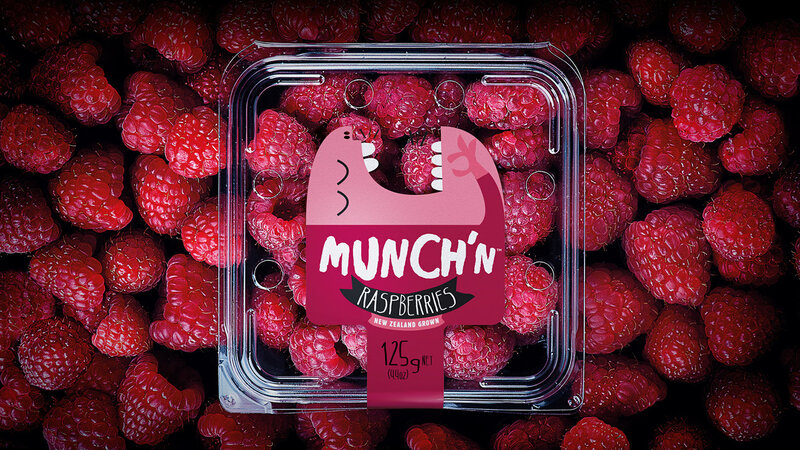 Munch’n was a very clear, yet challenging brief… create a new brand using just one word, that can be used across a portfolio of berry products, to be exported globally (primarily to Asia). The punnets are small and the visibility of berry quality was vital. 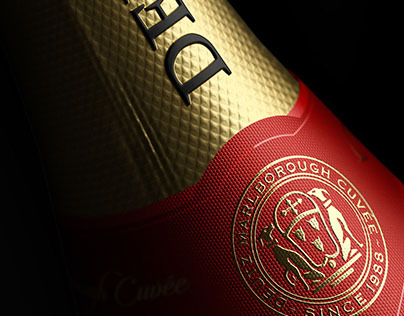 So the brand needed to work in a very small space – communicating brand name, personality, berry type & New Zealand origin, oh and somehow make it look yummy like you just want to keep popping these delicious berries as well as enabling it to transcend potential language barriers. With this in mind simplicity was key. 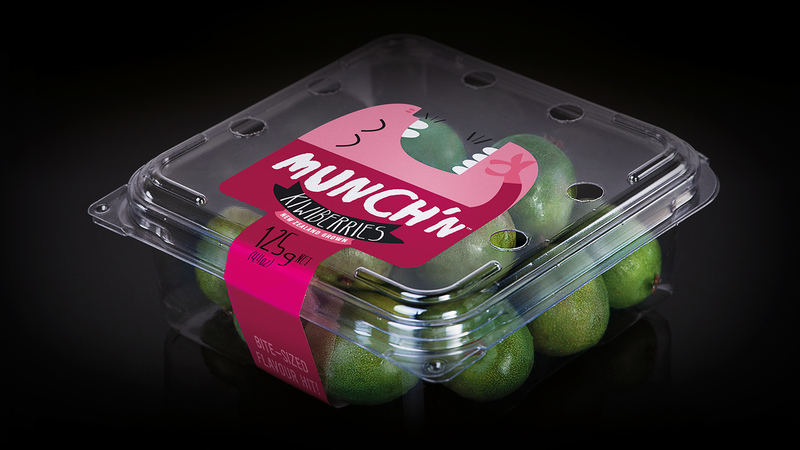 Introducing Munch’n man… sold into the client as a very rough visual, we could see his potential but knew we had a challenge in making something very simple visually engaging. 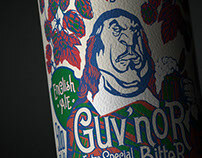 With a tiny budget we worked with our illustrator to create a character with oodles of personality and not a lot of detail. He needed to be simple, because we had to get variant & mandatory copy to stand-out. 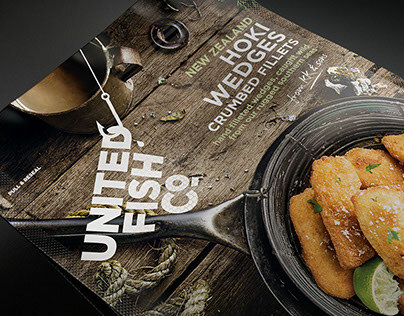 With packaging hitting initial test markets it was a pleasant surprise to all to find this little guy had gone viral on social media and engagement levels were high. 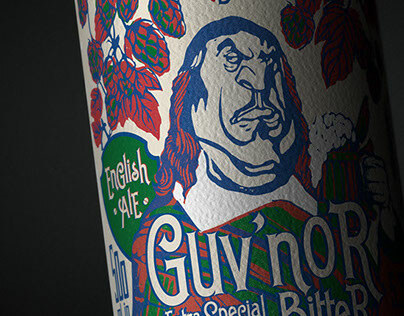 So stage two of the brief was to build on this momentum and develop a suite of brand assets – point-of-sale, social media, website etc. 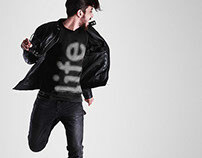 The little man was definitely cute, but up until this stage no one had considered he’d have a life beyond packaging. Consumers were already taking playful snaps interacting with the packaging, pretending he was biting their finger (e.g.) which formed the basis of our thinking… cute, but a little bit naughty (naughty is more fun after all). Now Munch’n man was able to talk about killing Kiwiberries, the circle of life, nom nom, and he could totally get away with it as he is so likeable.